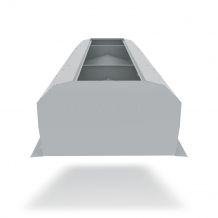 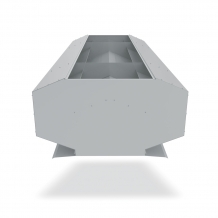 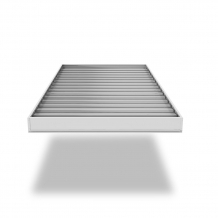 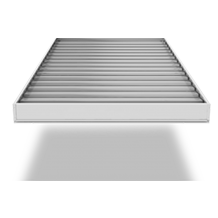 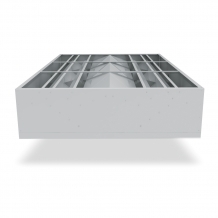 Clients, architects, engineers and builders are all looking towards an energy efficient and sustainable future, and Airocle natural roof ventilators are the ideal solution, particularly in the area of warehouse ventilation. 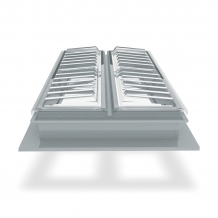 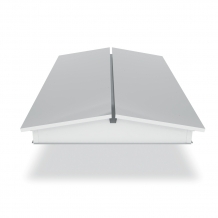 Consult with our own in-house natural ventilation specialists, and let them help you to find the best roof ventilation products not only for your building, but also to best suit the variable nature of the surrounding environment. 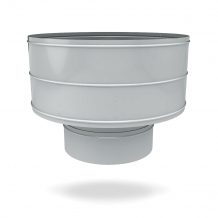 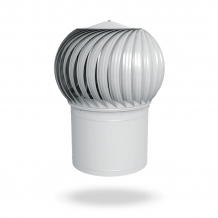 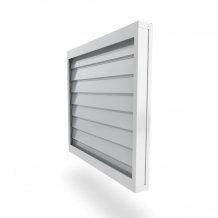 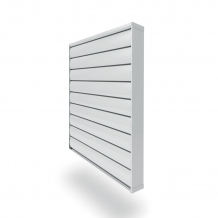 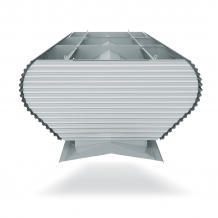 Airocle also has region C & D cyclone certified/rated ventilators available.